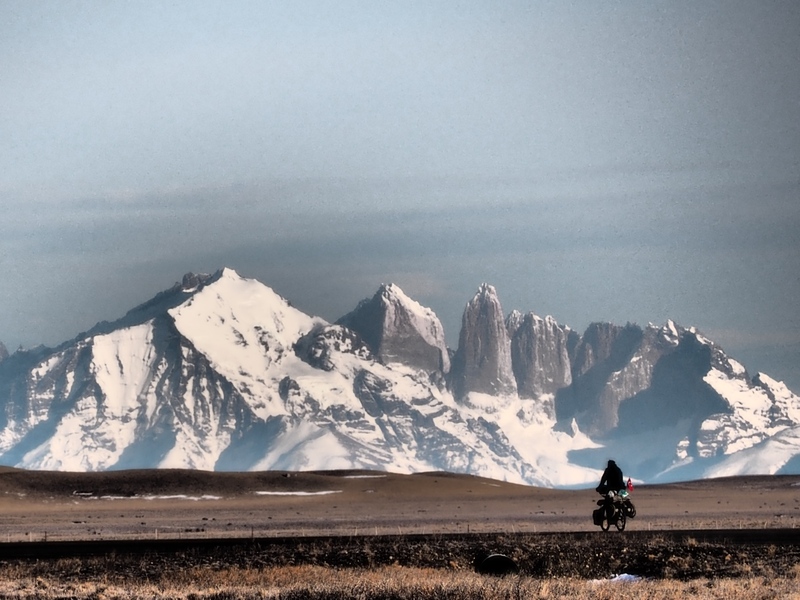 On the vast open stretches of Argentinian pampa even a small headwind can induce boredom and I occasionally fantasised about a speedy arrival in Ushuaia after so much time on the road. These thoughts were normally fairly fleeting, however, and would be rapidly alleviated by a favourable change in wind direction, the appearance of a world class geographical feature or some kind of entertaining interlude. June 13, 2018 in Argentina. “Viento en contra o al favor?”. Notably off-colour with some kind of fever, I was doubting whether I should head off into the desert at all. “Oh you’ll have a strong tailwind, definitely a tailwind”, replied the farmer. Not twenty minutes later I was experiencing the strongest headwind of my life. August 29, 2017 in Argentina.